The other day I went to Hallmark to buy a Valentine's Day card for my hubby. I was surprised I remembered so early. After looking for only a couple of minutes, I found the perfect card. When I flipped the card over to see the price, I nearly fell over. This near heart attack situation gave me an idea. 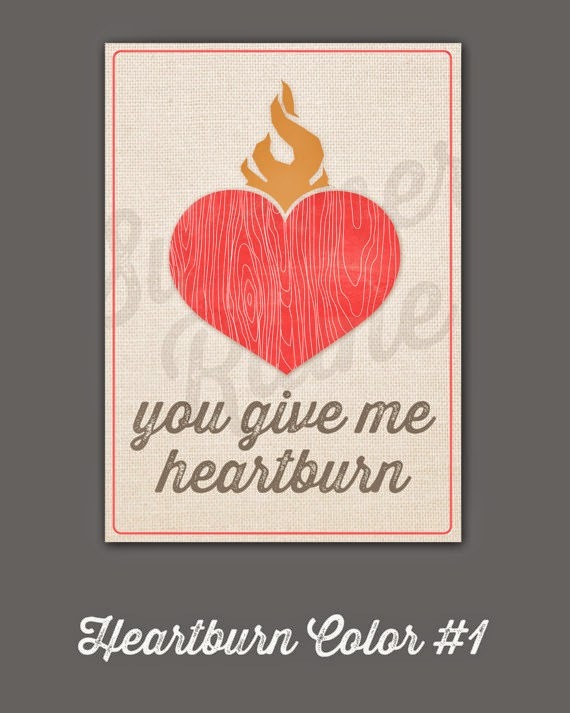 Maybe I should look on Etsy for a Valentine's Day card. Check out these great options. 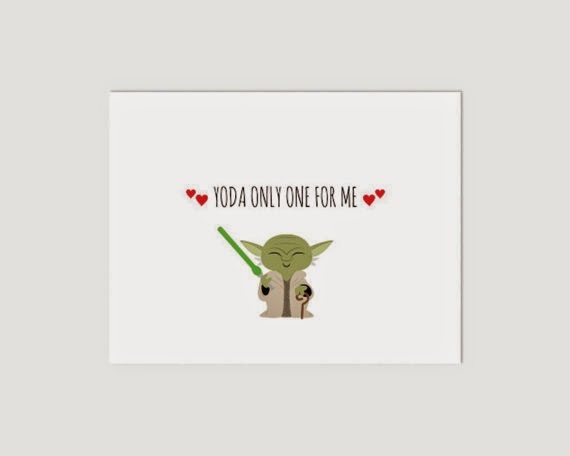 Remember November Inc. has the perfect card for the Star Wars enthusiast. 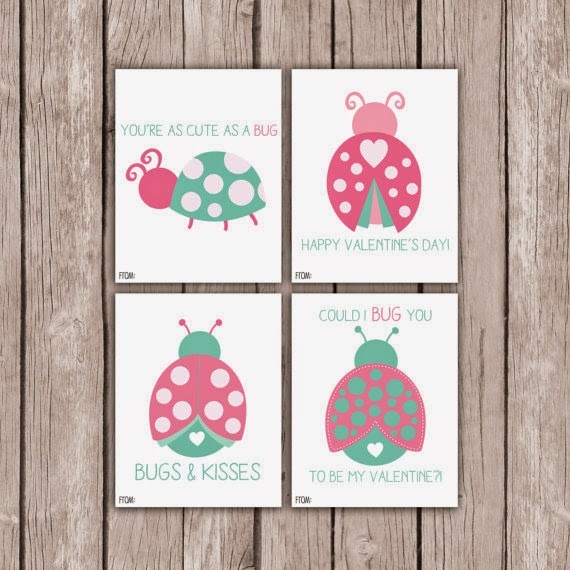 Looking for Valentine's cards for your daughter to pass out at school? Look no further than Maddie Kat Design. Oinge Shop has some out of the envelope cards. Your sweetie will love them. Dalton Girl cards make me chuckle. 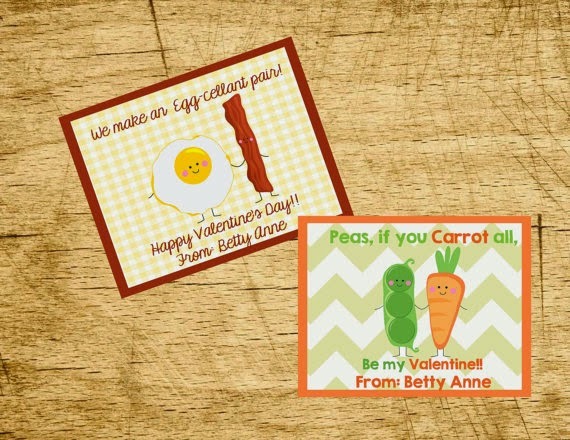 These cute Valentine sentiments are perfect for my kindergartner to pass out at school. 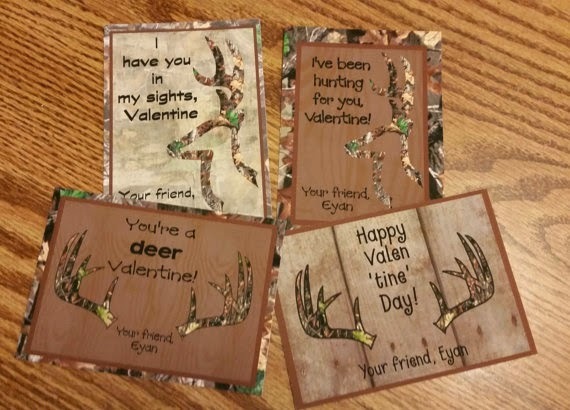 Golden Forest Designs has the perfect cards for your outdoorsy guy, Duck Dynasty fan, or hunting sweetie. Sweet Scarlet Designs states it like it is. 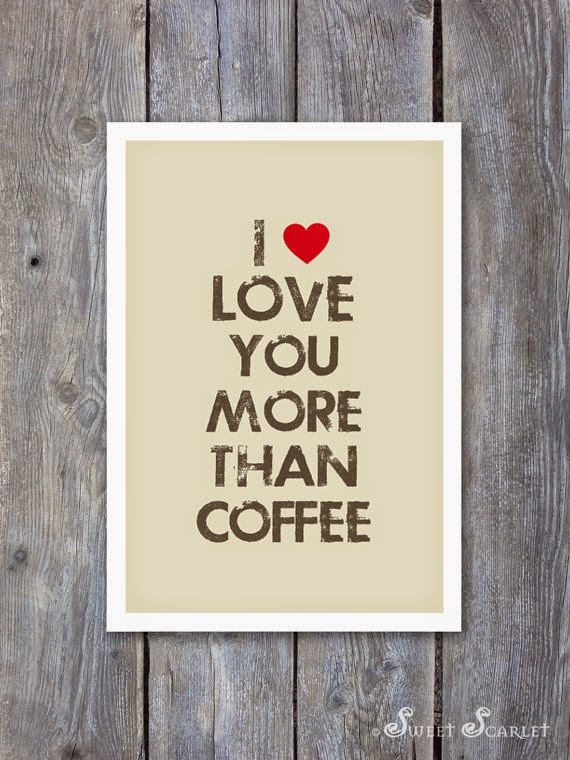 If you love your honey more than coffee, than you are seriously in love! 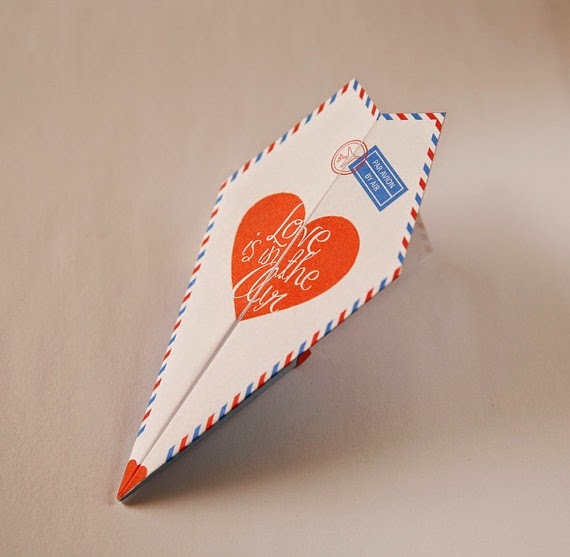 If you are looking for a little cheesy card, then check out this card from Summer Raine. I love how this card is simple and straight to the point. I agree with Ink and Espresso. 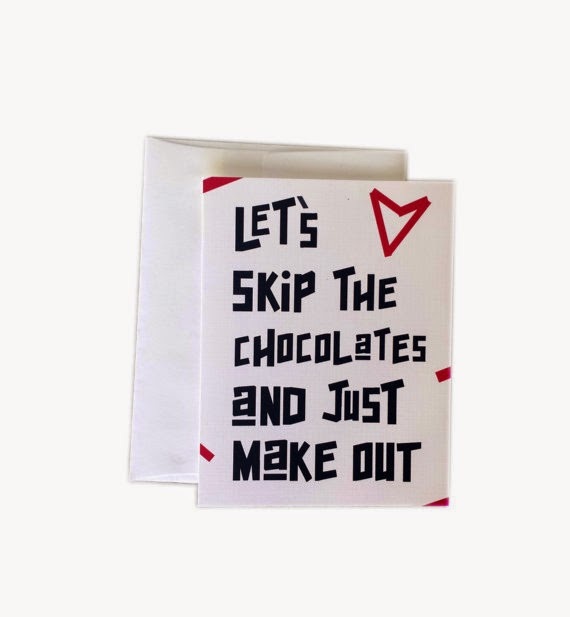 Save the chocolate for afterward. Give your honey a different card this year. The selections on Etsy are amazing.